Peace to The Audible Doctor, this is his latest beat tape from the archives called 'Soul Slaps.' The project features 12 soulful instrumentals that indeed slap! Many of these tracks coulda-shoulda-woulda went to the artists referenced in the track titles, and others were just left unreleased because the beats didn't find a proper home ... until now. It's intentionally released as-is, but if you've heard his back catalog, you already know to expect flame emojis. The track for my artist, Eternia, was a track I picked for her in like ... '08? It took a year for her to write to it because we were releasing her Fat Beats debut with MoSS, 'At Last.' Named '5 Minutes Ago,' it was never officially released, although there is a video of her spittin' ... all 1st verse. I'm sure other tracks on the project had a similar fate. 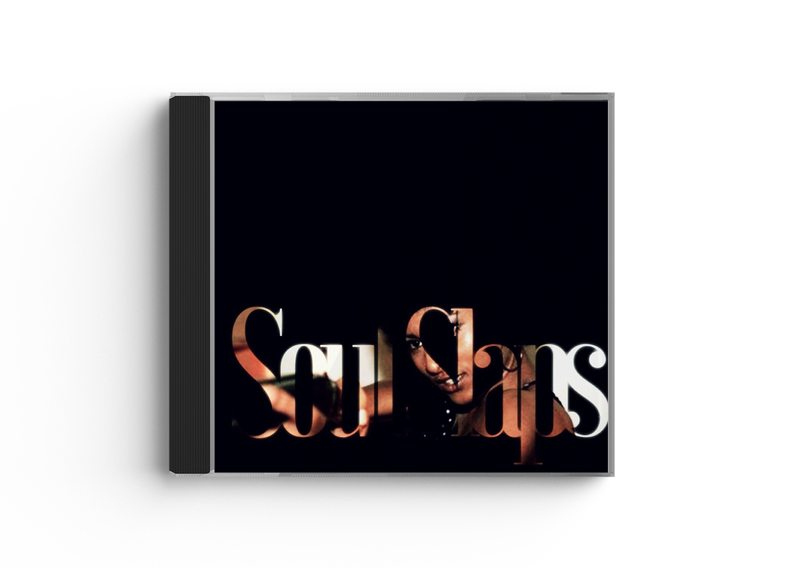 Support 'Soul Slaps' using the 'name your price' option on Bandcamp.